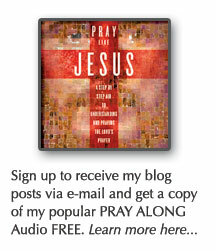 To bring people into an intimate relationship with Jesus Christ and each other. The last two Sundays, Harry Fleming has preached on important parts of this statement. Week one was all about ‘bringing people‘ and week 2 was all about the forgiving power of ‘Jesus Christ‘. You can watch those messages here. 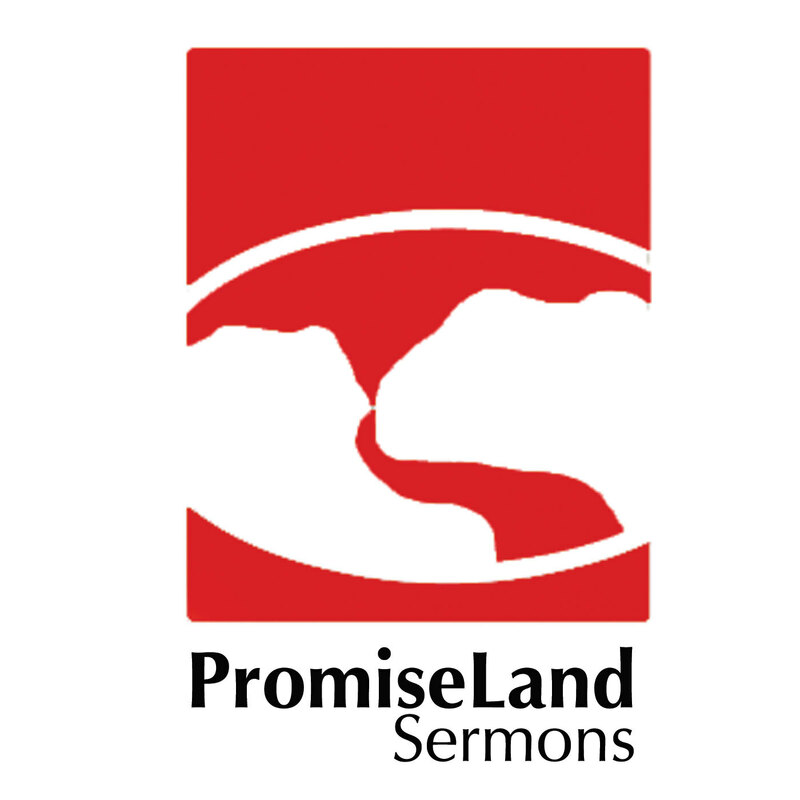 The sermon series is called, “The Skinny on PromiseLand” and it explores ‘the why’ behind ‘the what’ of everything we do.